Dr. Ross Palioca is a biological dentist located in Wrentham, MA. He believes in using materials and processes that are safe and appropriate for the smile and the body. When it comes to areas of decay and treating these cavities with fillings, he makes sure to take the safest approach. Instead of using silver amalgam fillings to address cavities, he uses materials that are safe and aesthetic, such as BPA-free composite resin dental bonding. This material is appropriate for small to large fillings needed to restore a natural tooth to its proper function and appearance. Dr. Ross Palioca describes composite resin as similar to putty. 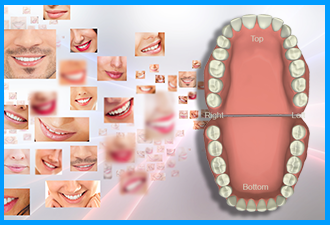 It is easy to shape and mold around or inside of a tooth. It is placed where it is needed, shaped into place, and then hardened with a specialty light. Once hard, Dr. Palioca can then file and polish it down to make it look like natural tooth enamel and blend in with the smile. This material is safe because it is made without mercury, does not expand and contract as much as metal does with temperature changes, and is an economical solution for many of our patients. Why avoid silver amalgam fillings? Our team focuses on biological dentistry. We want everything we do to the smile to be safe, yet effective in achieving and maintaining oral health and wellness. In the past, many dentists who have provided fillings for areas of decay have used silver amalgam. This metal material is fabricated with approximately 50 percent mercury. Mercury, when heated, releases a toxin that is unsafe for the human body. Instead of placing silver amalgam fillings, Dr. Ross Palioca uses composite resin, which is BPA-free and also mercury-free. This filling is much more appropriate for use in today’s smile and eliminates the risk of mercury toxicity in patients. 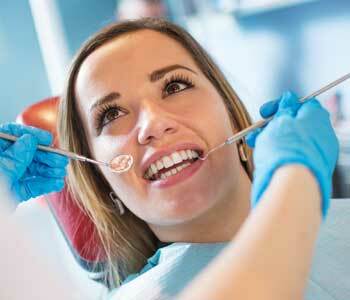 What if I want to replace a silver amalgam filling? Some patients may choose to have their silver amalgam fillings replaced, either for health reasons or due to their non-aesthetic appearance. Dr. Ross Palioca is a proud member of the IAOMT and follows specific protocols for safety during removal and replacement of these materials. He takes pride in properly removing the silver amalgam fillings and replacing them with safer alternatives such as composite resin. Patients love that he takes great care in following the standards set forth by this organization to maintain a biological dental practice in Wrentham, MA. What are the benefits of composite resin bonding materials? 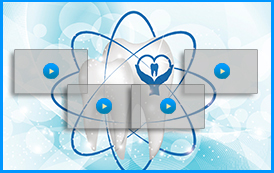 What types of cavities can be treated with composite resin? Most cavities, small and large, can be treated with composite resin. First the dentist evaluates the smile to diagnose decay before offering solutions. In some cases, larger fillings may make the natural tooth weak, so a restoration such as a dental crown may be recommended. Dental crowns are “caps” that cover the natural tooth structure and provide an extra layer of defense against breakage. Because large areas of decay affect so much of the natural tooth structure, it may cause the tooth to become brittle and weak. By placing a dental crown, Dr. Ross Palioca is able to offer another layer of protection that can keep the tooth intact and safe for many years to come! The use of appropriate materials is important to a biological dentist, and our team focuses on safe and effective solutions for the smile. If patients need a filling, small or large, they can seek assistance from Dr. Ross Palioca and the staff of Advanced Dental Practices in Wrentham, MA. 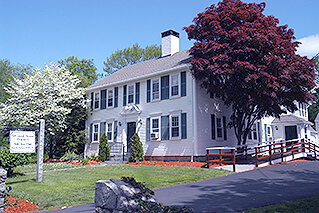 Call our facility today at (508) 456-7111 and visit the office at 21 East Street for your dental appointment. We encourage new patients in the area to enjoy comprehensive dental care solutions and biological approaches to their oral health care by scheduling a consultation appointment with our staff.